Invicta Telephone Sales Ltd is a telecommunications company based in the South East and was formed in 1998. Since that time we have acquired an unrivalled expertise in the installation of telephone systems. We supply and support a wide range of telephone systems including Nortel, Toshiba, NEC and Panasonic and also have our own unique solution called ITS Hosted. A VoIP based telephone system that removes the need for lots of expensive hardware. Our focus has always been to supply and install a telephone system that will meet the clients needs and provide room for growth. In addition we have identified that the initial installation of the telephone system is just the start and that technology is constantly evolving. Therefore we are equally focus on the continued support of our clients so that the telecommunications system grows with them. 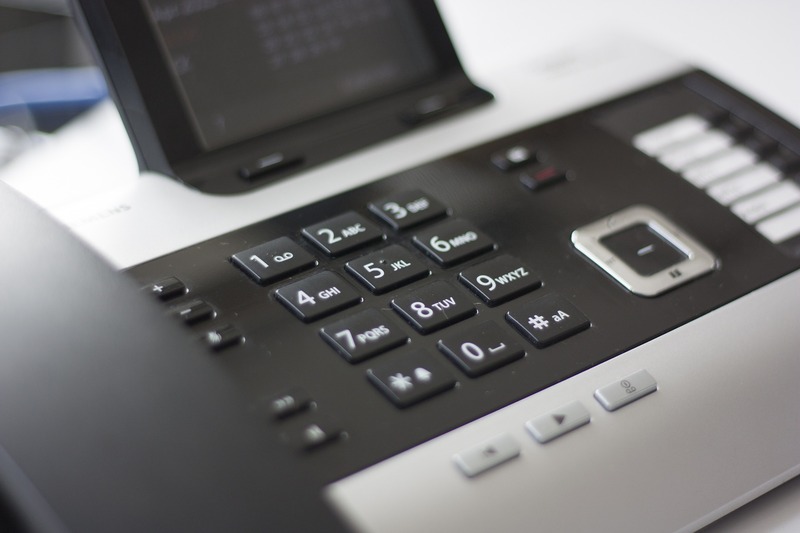 If you have a requirement for a telephone system we would welcome a call, you can reach us on 0800 316 2970.